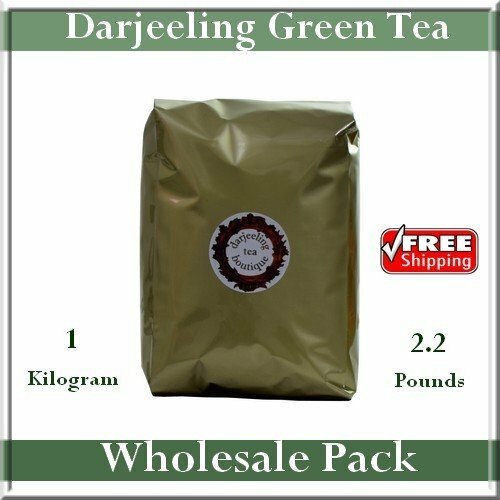 This item contains 1kg (2.2lb) of fresh, organic, single estate, loose leaf, Darjeeling green tea belonging to the best green tea producing gardens of Darjeeling. This bulk pack makes between 450 to 500 cups of fresh delicious and healthy tea. 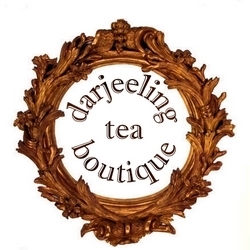 A value for money packing and suits best for those who requires good quality organic green teas of Darjeeling hills in bulk on a regular basis.